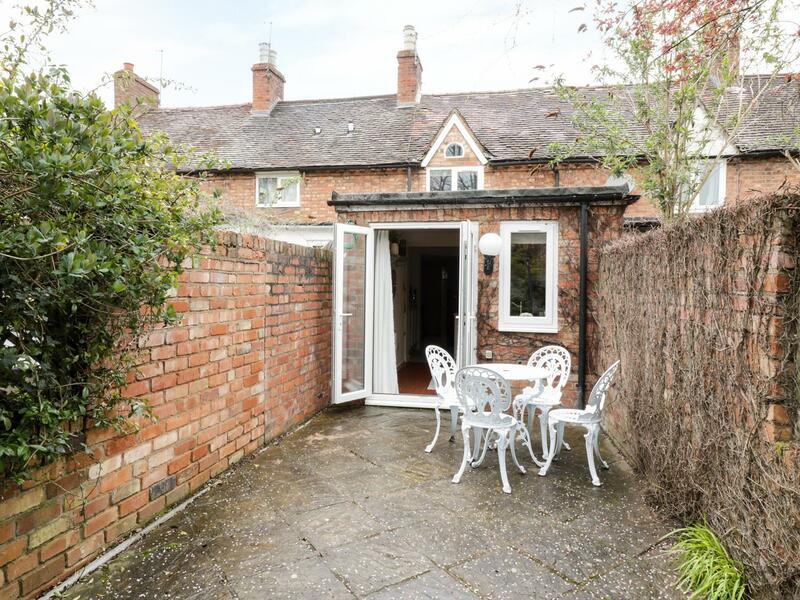 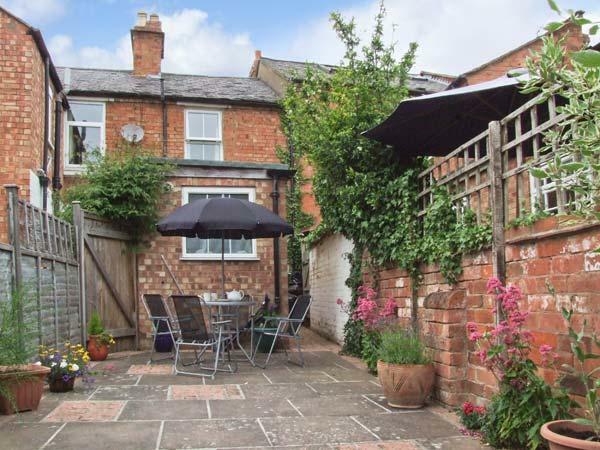 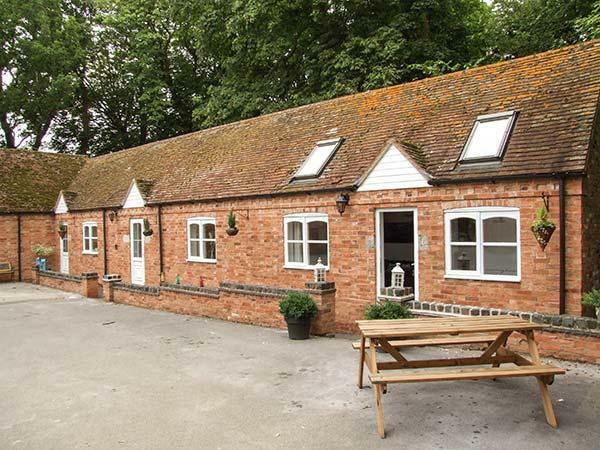 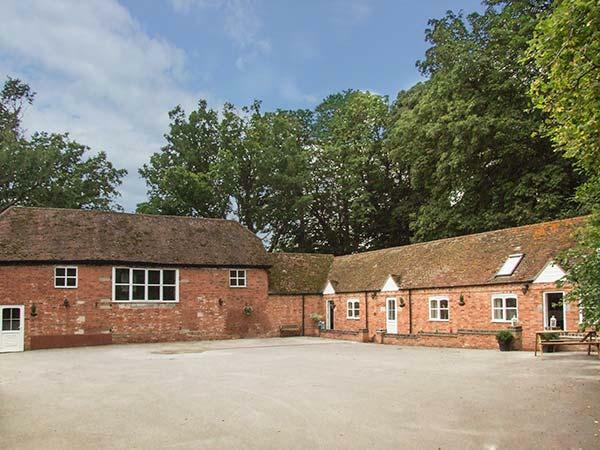 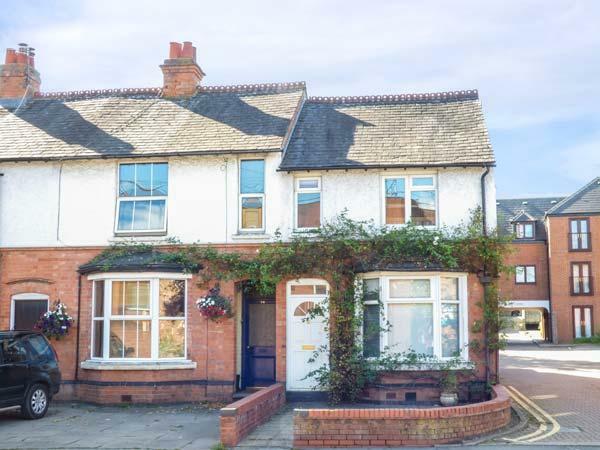 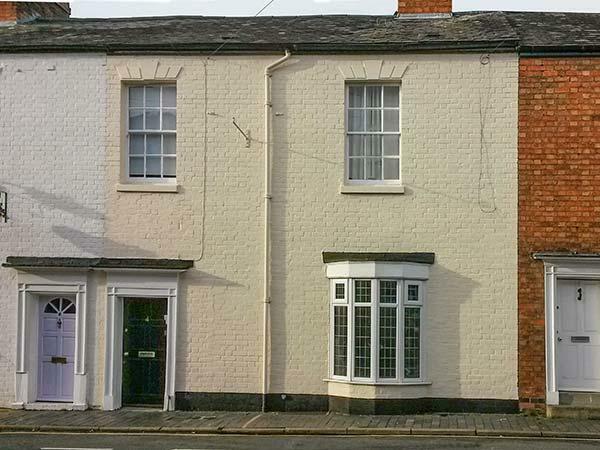 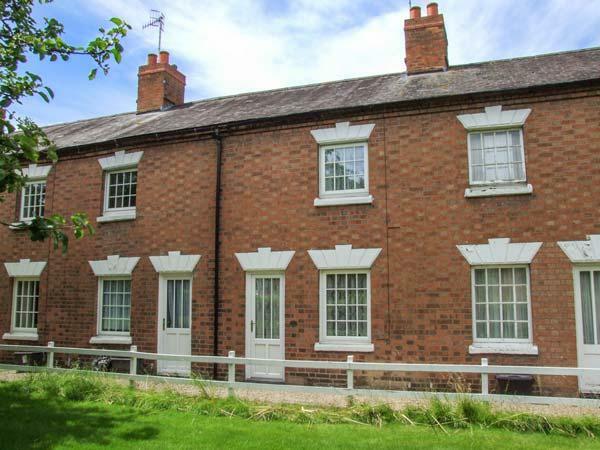 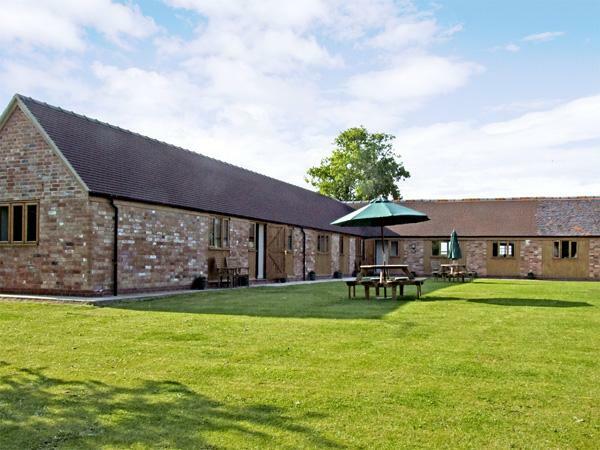 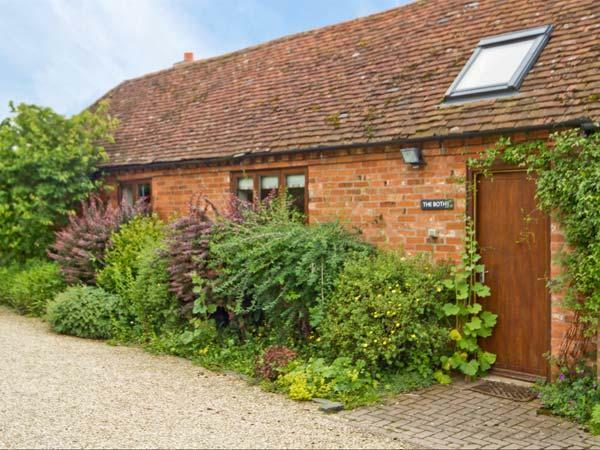 Photos and information for this holiday property in Warwickshire, 11 Victoria Cottages is a 2 bedroomed holiday property with 1 bathroom in Stratford-Upon-Avon. 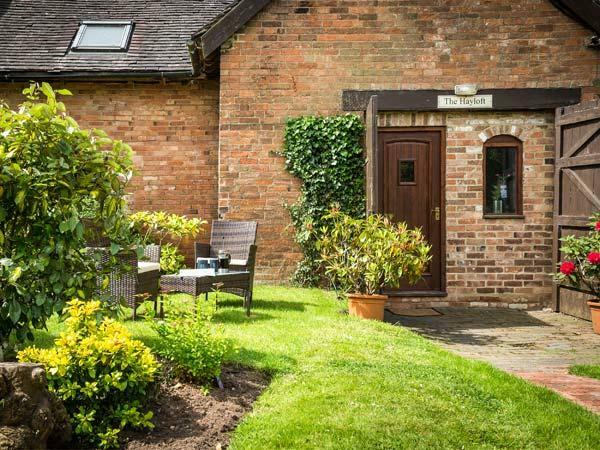 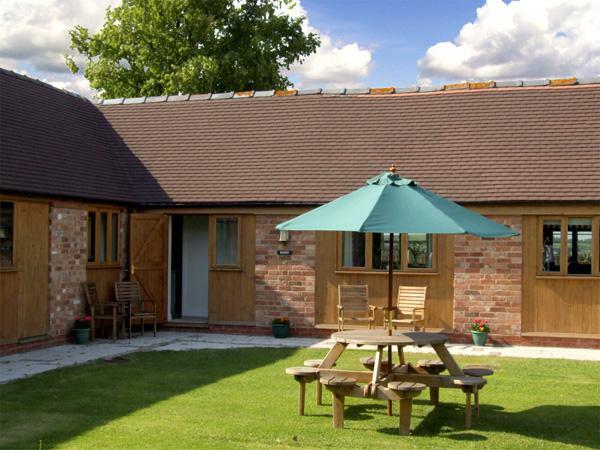 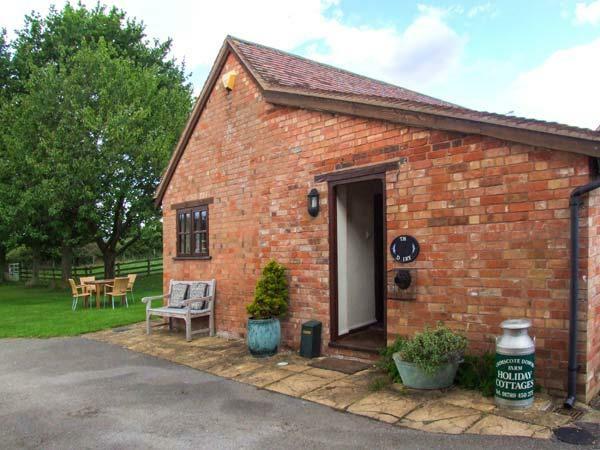 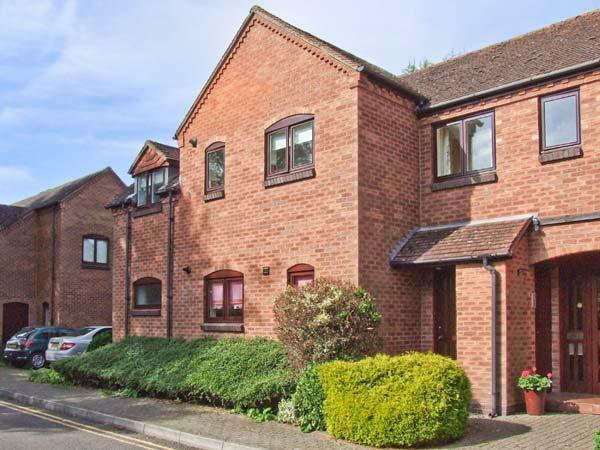 A 3 bedroomed holiday cottage in Stratford-Upon-Avon, Viola Cottage is non smoking and is a child friendly self catering holiday home, read images and information for Viola Cottage here. 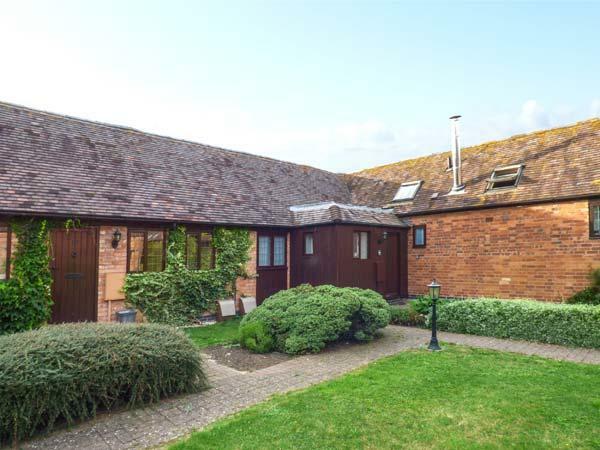 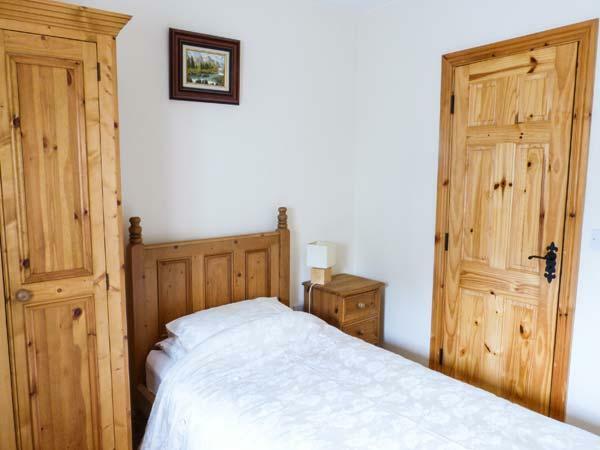 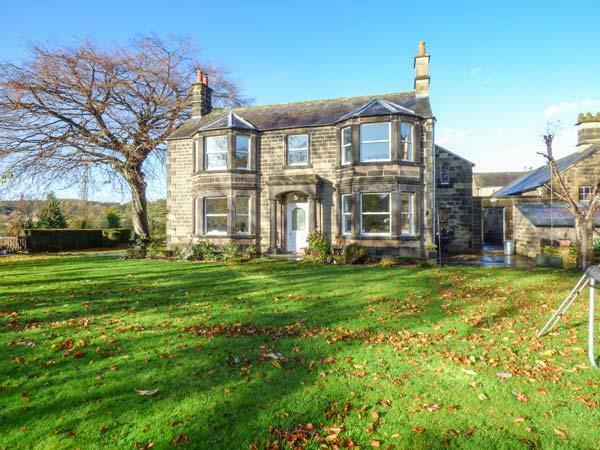 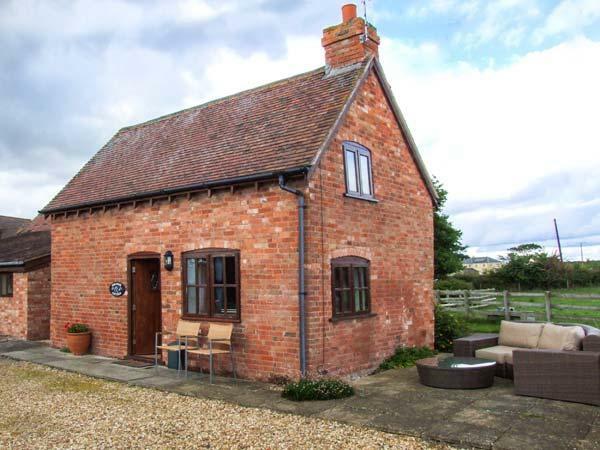 A 4 bedroomed holiday property in Pebworth, Pebworth Cottage is non smoking and is a child friendly holiday let, read photos and information for Pebworth Cottage here. 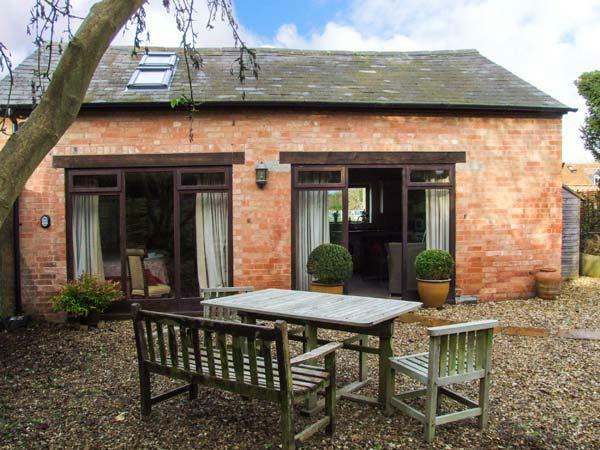 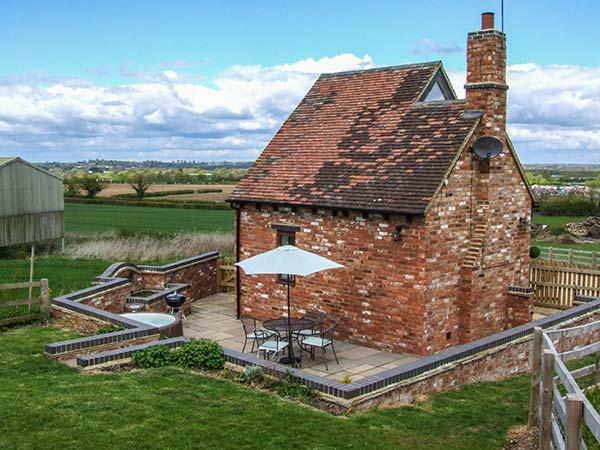 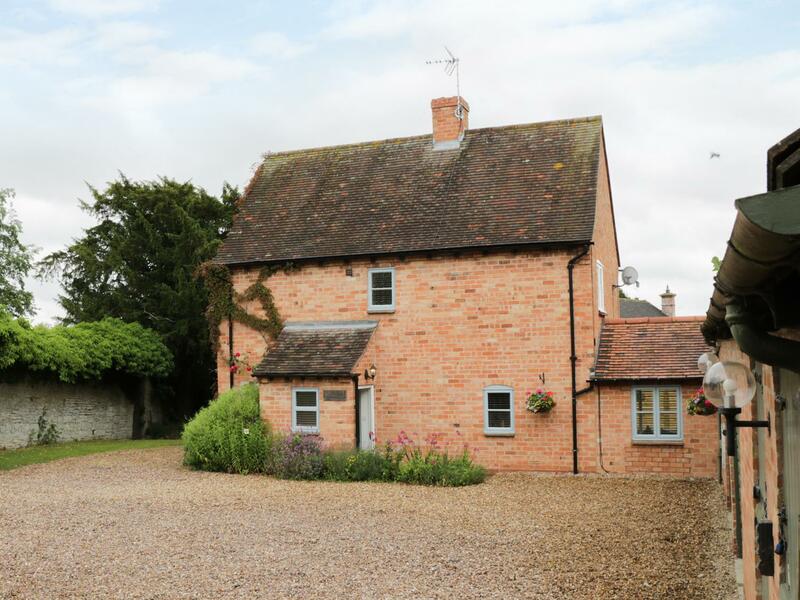 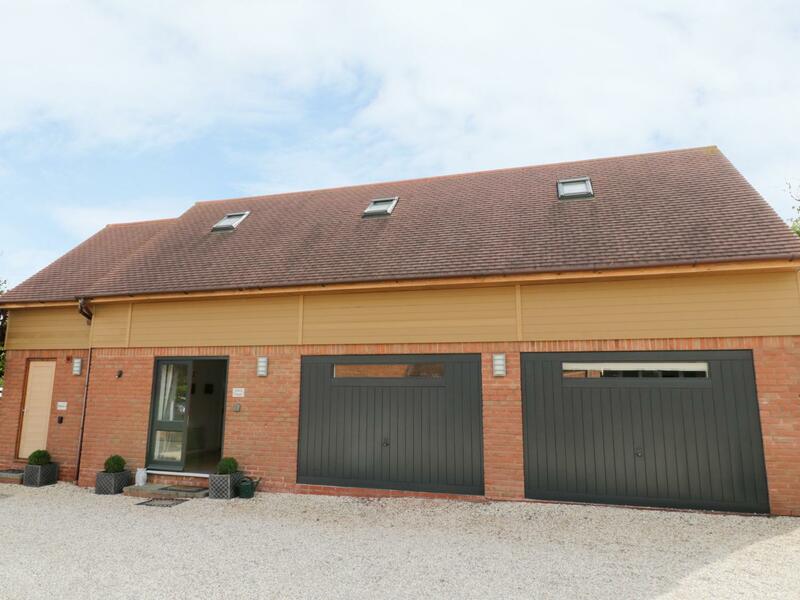 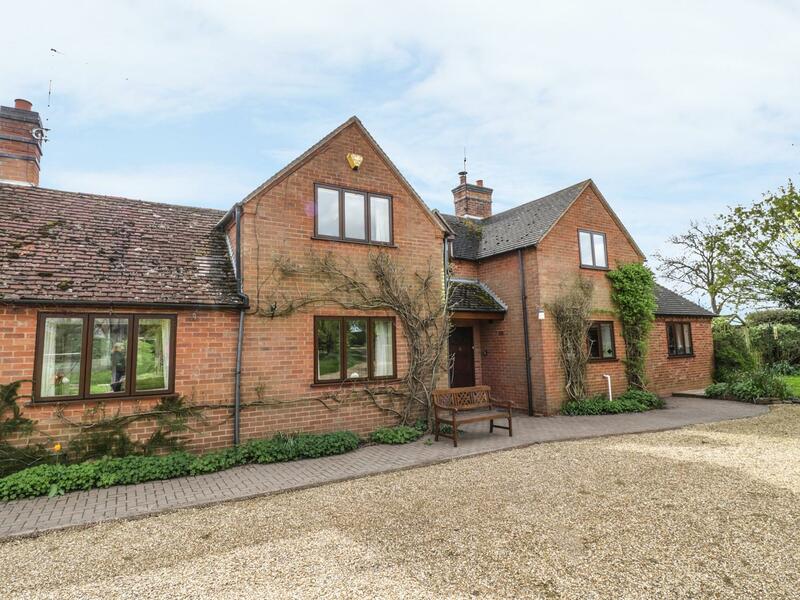 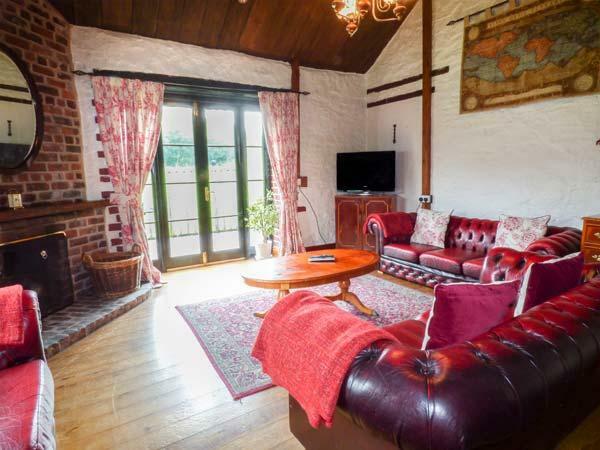 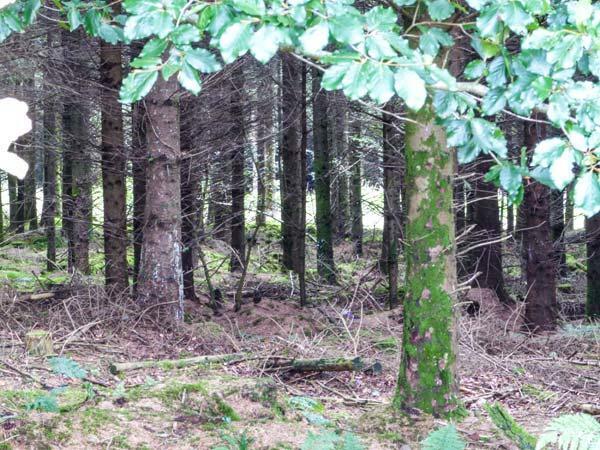 Images and details for this holiday home in Warwickshire, Condicote Cottage is a 2 bedroomed holiday home with 2 bathrooms in Clifford Chambers.